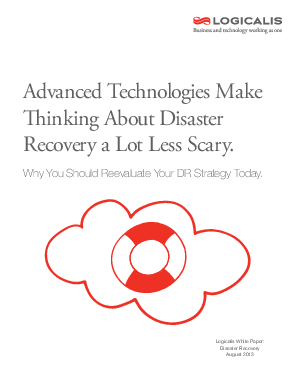 Disaster recovery (DR) typically turns up—or should—during discussions about data center upgrades. Many organizations have put off thinking about updating their data centers for so long that they may not be aware of the wide range of options that are currently available for both production data centers and DR sites. IT departments that want to keep their DR sites under their control can locate them a safe distance away from the production data center, either in a regional office or other corporate facility or at a co-lo site that they maintain. Because virtualized and consolidated data centers today require so much less real estate than traditional data centers, some organizations have moved the production data center into a co-lo or data center-as-a-service (DCaaS) facility and brought their DR site in house with repurposed gear. There are many choices—and that’s without talking about all the cloud options (more on those to come).